We continue to spotlight Frankenreads events today by presenting information provided by Professor Richard C. Sha, organizer of Frankenreads at American University. Professor Sha comments: ‘We are participating in Frankenreads to help keep the legacy of the Romantics alive for future generations’. The following excerpts are taken with permission from Professor Sha’s blog post, ‘Why Frankenstein Matters 200 Years Later’, originally published on the Johns Hopkins University Press Blog on August 10, 2018. 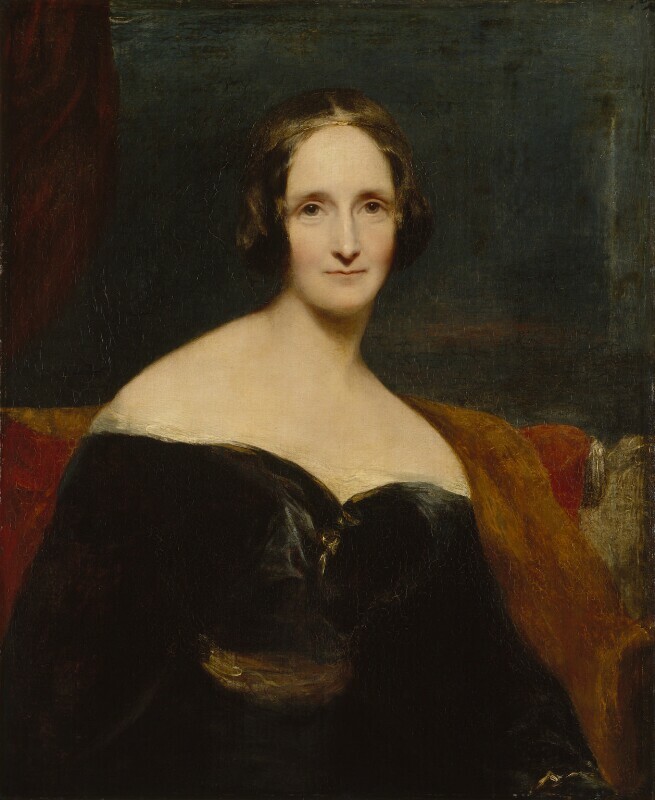 Although ‘Franken’ has in the cultural zeitgeist become a watchword for the power of science to destroy humanity, Mary Shelley had a far more open view of science. Don’t mistake the messenger, Victor, for the message. In fact, in her day, ‘science’ had a lower status than the arts, and hardly anyone made their living by doing science. This lower status meant that the power and value science now has fuels a paranoid reading of the scientific past as if this anachronistic wariness has the power to cleanse the present and to do away with any present obligation to work against the difficulties science presents. Even more surprising, in her day, science and ethics went hand in hand in part because science and feeling were aligned. Goethe, we recall, praised the ‘tender empiricist’. Good scientists feel the beauty of nature and use that beauty to fuel their careful observations. Perhaps the most important provocation Shelley’s novel can make is to get us to think about the costs of the separation between science and ethics, and why science seemingly turned its back on sensibility and feeling. If Romantic science and ethics and emotion share a common history, the issue of Victor Frankenstein’s mastery and Promethean over-reaching ambition should be revisited. The first thing to notice about over-reaching is how clearly it is gendered. As Barbara Johnson shows, feminine normality makes any deviation—even the thought of reaching—monstrous. Second, Victor initiates this plot of overreaching: he proclaims, ‘if the study to which you apply yourself has a tendency to weaken your affections, and to destroy your taste for those simple pleasures in which no alloy can possibly mix, then that study is certainly unlawful, that is to say, not befitting the human mind’. As his name already hints at false bravado, Victor needs to see himself as an overreacher in order to satiate his ego. Moreover, there are at least two logical fallacies here. One, why should any branch of study necessitate the weakening of affections? Is not the problem the method of study, not the science? Two, why should any subject, especially science, be granted the causal power to destroy one’s tastes for the simple pleasures, especially since science itself then and now often prefers the simplest explanations? Victor’s inability to find fault in himself prompts him to blame science, and careful readers should resist the bait. After all, Walton learns from Victor’s and the monster’s mistakes when he gives up the fantasy of scientific glory for the sake of actual community. The Frankenreads event at American University will take place on October 24th, 2018 and features as its Keynote, Elaine Showalter, who is speaking on ‘The Vindication of the Rights of Monsters: Mary Shelley, Frankenstein and Feminism’. Professor Showalter’s talk is at 1pm in Battelle Atrium. Please click here for more information on Frankenreads at American University, and see Professor Sha’s original blog post here.